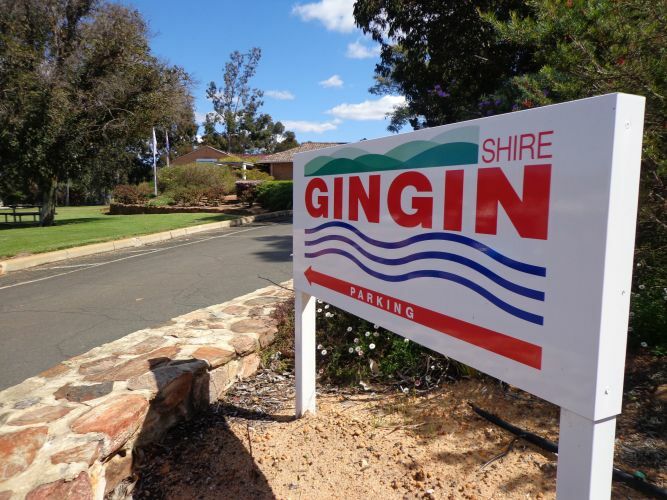 RATEPAYERS in the Shire of Gingin will have an average 1.75 per cent rates increase this year, the lowest rise in almost 30 years. Shire President David Roe said the council adopted the increase at a special meeting on July 4 as part of its 2017-18 Budget. “As well as being the lowest rates rise in almost 30 years, it was also the third consecutive year with no increase in waste charges,” Councillor Roe said. “(It) will include the rollout of a new recycling bin service to town sites and rural living areas within the Shire at no additional cost to ratepayers. “While the economic outlook is unknown, we believe this rate increase is a balanced approach for businesses and community. The Shire’s $20.3 million budget includes a $7.5 million Capital Works program, $4 million for roads, $815,000 for the plant replacement program and $106,000 for community events. There is also $185,000 for planning and concept design work, such as the tourism strategy, asset management and long term financial management planning, service planning, fair value roads and parks. Capital works projects include the Hinchcliffe Hill staircase, ramp, carpark and pathway in Lancelin that is expected to cost $240,000. There is $126,000 allocated for a skate bowl at Lancelin, $100,000 for the Nilgen Fire Shed, $100,000 for a bore and pump at Lancelin Golf Club, $100,000 for footpath upgrades and $34,000 for solar initiatives at Guilderton Caravan Park. “The 2017-18 budget contains a good mixture of projects across the Shire and even with the minor rate increase we will be able to do so without compromising our high service standards,” Cr Roe said. He said the Shire had delivered about 93 per cent of planned capital works and operating budget in the previous 12 months. “We also subjected ourselves to a range of independent review processes such as an external review conducted by the Public Sector Commission, a community perceptions survey, an internal leadership processes review, governance review by the Institute of Company Directors, and statutory reviews,” he said.